Discussion in 'Ham Made Gear' started by KG9E, Nov 6, 2018. 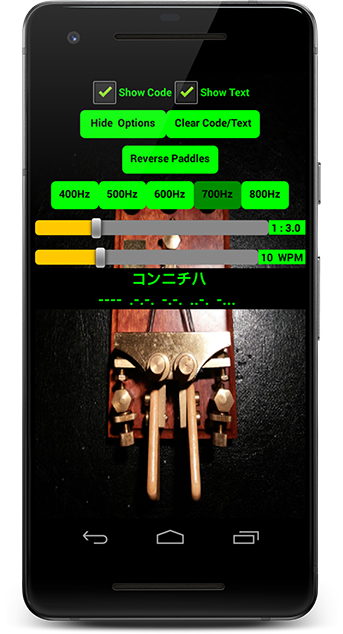 This Android app gives you both International and ホレ Wabun Japanese Morse code straight and iambic practice key oscillators. Each key translates Morse code into English with CW prosigns and Japanese kana characters in real time as you practice. Practice sending International and Japanese Wabun Morse code with a straight key oscillator. Settings include WPM, show/hide Morse code/text, choose sidetone 400Hz-800Hz. Adjust the WPM so that you can produce well formed DITs and DAHs at a comfortable speed. 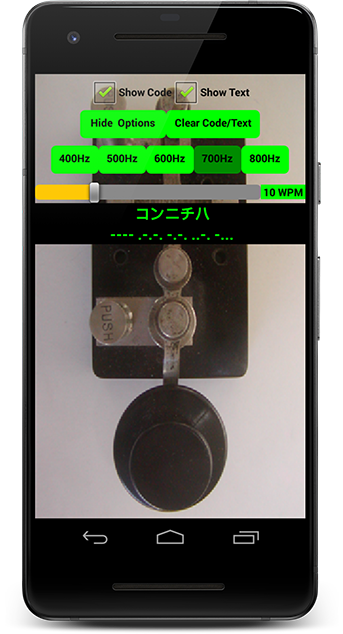 Practice sending International and Japanese Wabun Morse code with an iambic auto key oscillator. Simply touch down on the DIT and DAH paddles instead of pinching, squeezing, or flinging the paddles. Settings include WPM, CW weight ratio, reverse paddles, show/hide Morse code/text, choose sidetone 400Hz-800Hz. With either practice oscillator, send ホレ -..--- to enter Wabun mode, and send ラタ ...-. to exit Wabun mode. Press and hold the Clear Code/Text button to adjust CW and Text label font sizes. 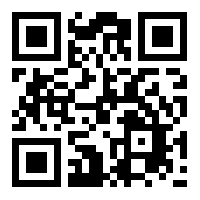 to your Android device via an easily repurposed USB mouse. 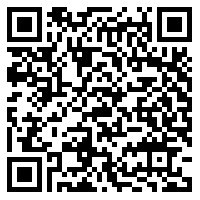 This Android app may be of interest to Japanese amateur ham radio QRP and QRO operators and Wabun CW or telegraph enthusiasts. Google Play and Amazon Appstore.